Do you want to make a difference in your community and meet other dynamic and diverse individuals? 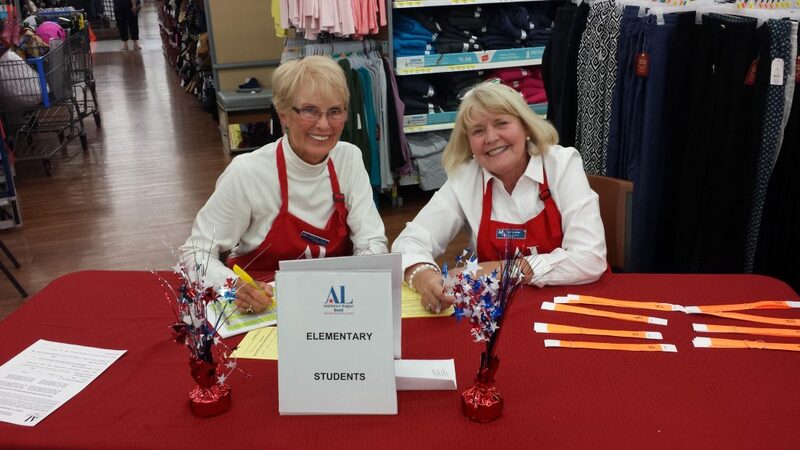 Then we invite you to join Assistance League of Bend. 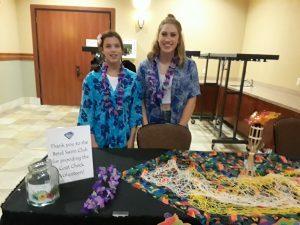 In fiscal year 2017-2018, 149 Assistance League of Bend members and community volunteers donated approximately 19,579 hours making a positive impact on our community. Informational Gatherings are held in August and February offering an overview of Assistance League. Prospective members are introduced to the organization through a formal orientation and mentoring process that includes three monthly training sessions following the Informational Gathering. To learn more about becoming a Member, contact our Membership Chairman at membership@assistanceleaguebend.com. 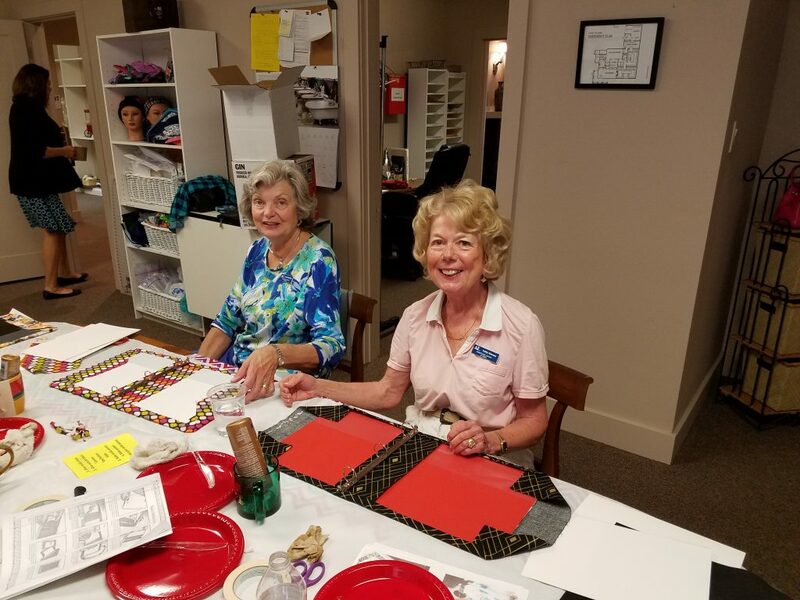 If you would like to volunteer to help with our philanthropic programs or fundraising events but membership does not suit your needs, we invite you to become a community volunteer. Please send an email to info@assistanceleaguebend.com and let us know how you would like to be involved with Assistance League of Bend. 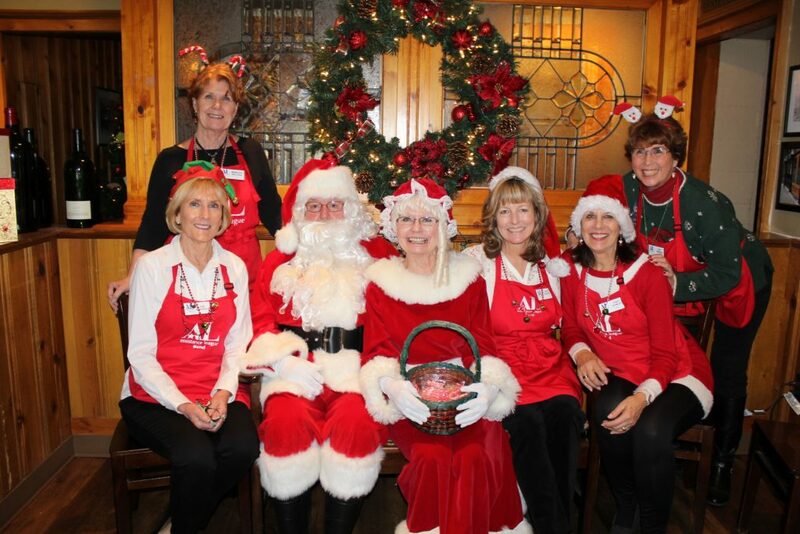 Assistance League of Bend is an all-volunteer, nonprofit organization that puts caring and commitment into action through philanthropic programs in Deschutes County.